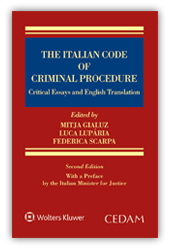 Following the success of the first edition, the English translation of the Italian Code of Criminal Procedure has been updated and revised and enriched with a preface by the Italian Minister for Justice. Although the main purpose of the second edition was to translate both the amended and the new legal provisions that had been added to the Codice, the existing translation was also revised in light of the legislative and linguistic innovations introduced in the European normative framework and the precious feedback received by legal translators who used the first edition. The volume is aimed at legal practitioners (judges, lawyers, court clerks, police forces, diplomacies, governmental departments, legal translators) whose task is to apply the Codice in cases of judicial cooperation among States, criminal proceedings involving foreign accused persons and legal counselling within the European Union. a glossary of key terms in Italian and English. You can find out more about the book at the publisher’s website here. The two translators, below, have complementary expertise. The interdisciplinary project team was completed by two legal experts, and a native English reviser. 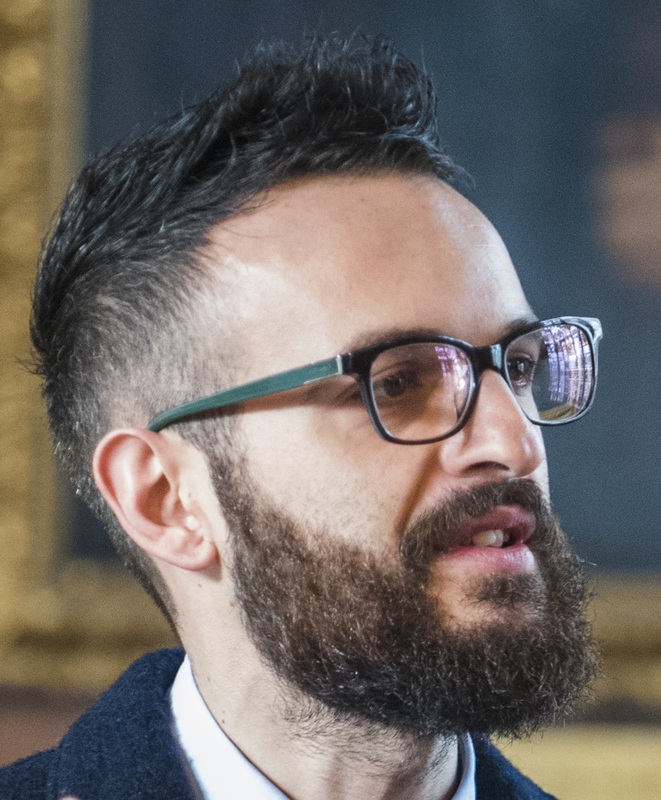 Dr Gianluca Pontrandolfo, who recently ran a workshop on the challenges of translating criminal judgments at #W2D2018 is a specialist in legal (and more specifically criminal) phraseology in English, Spanish and Italian. Dr Katia Peruzzo specializes in EU, British and Italian terminologies of criminal proceedings. You can read an interview with her here, by the Terminology Coordination Unit at the European Parliament.